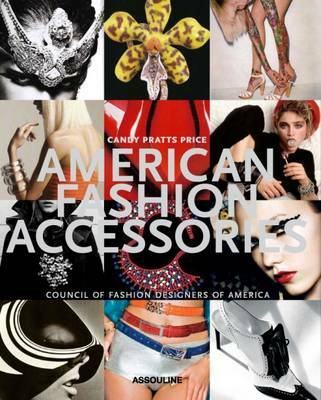 Starting in the 20th century, the American accessory designer looked to Europe and then said, "I can do better." In a book commissioned by the Council of Fashion Designers of America and edited by Candy Pratts Price, their achievements are revealed: a century of objects of necessity and desire. Highlights include Adrian's witty Hollywood hats, Ralph Lauren's all-American accoutrement and Madonna's rubber bracelets.